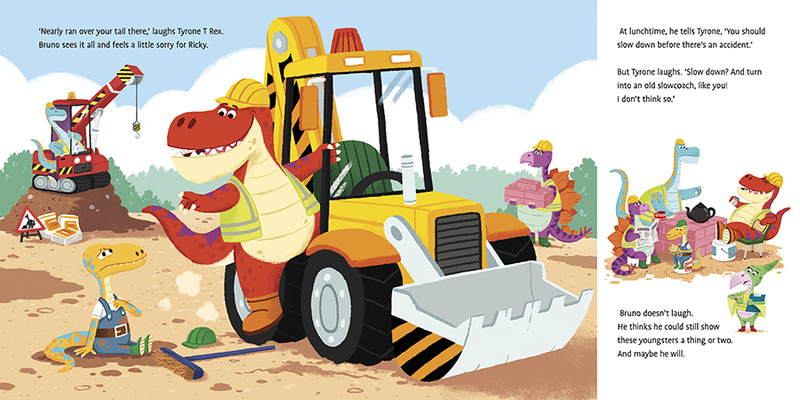 Today the Dino Diggers are building a house for Mr and Mrs Triceratops, and new recruit Ricky Raptor is very keen to help out. What could possibly go wrong? 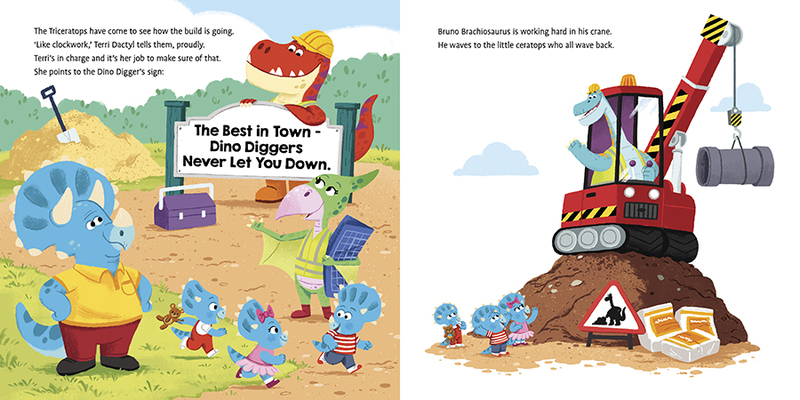 Good job Bruno Brachiosaurus and his crane are on-site to help! 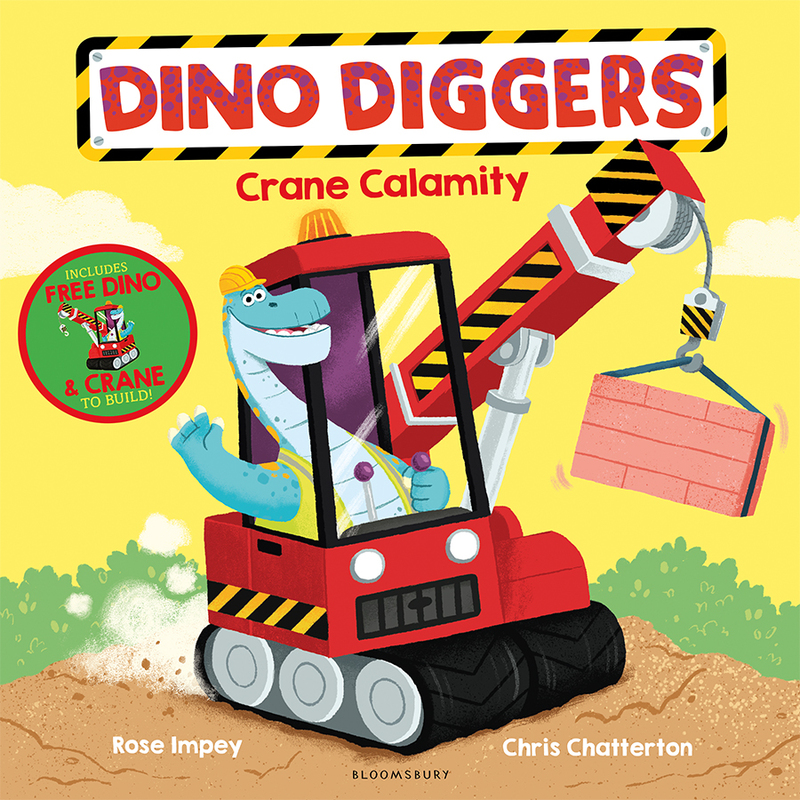 The second in a new series for fans of dinosaurs and diggers, with a fantastic free slot-together novelty included in every book! Collect the whole series for hours of dino fun!